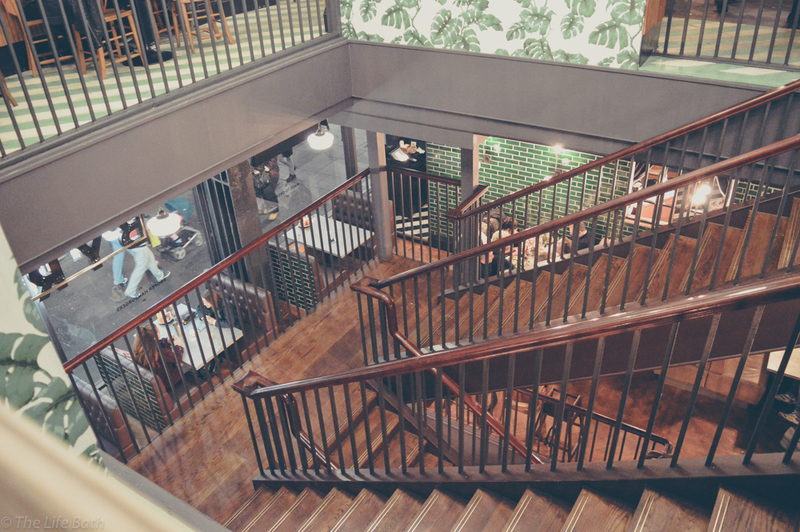 Newcastle has changed so much over the past 10 years, there is a lot more trendy restaurants and bars that just didn't exist when I was younger (oh my god, I sound so old!). Gone are the days of the 'Big Market' being the only place to go. 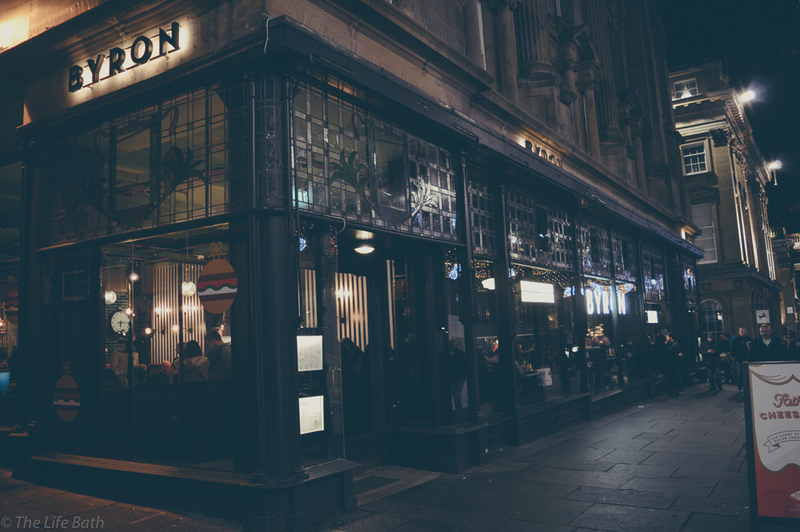 Newcastle is also slowly losing its rough reputation which is fantastic and this is proven with lots of successful chains choosing Newcastle over other major cities to open their bars and restaurants. 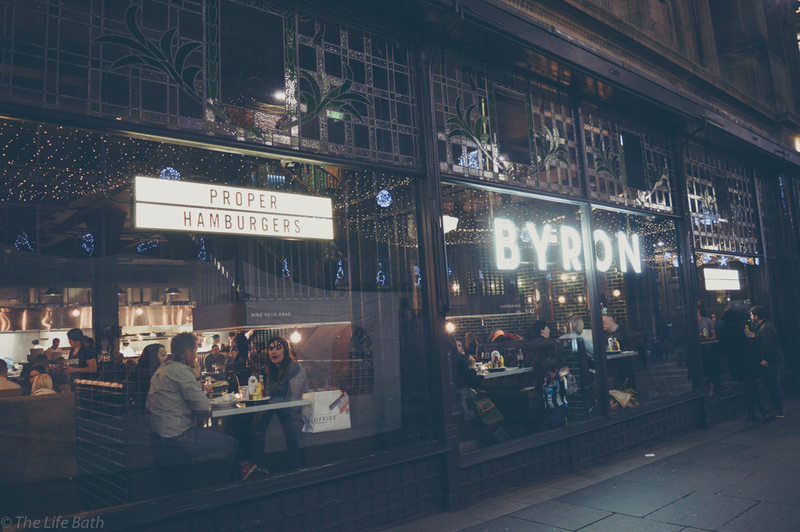 Situated in the heart of the city centre at Grey's Monument is one of Newcastle's newest restaurants, Byron. 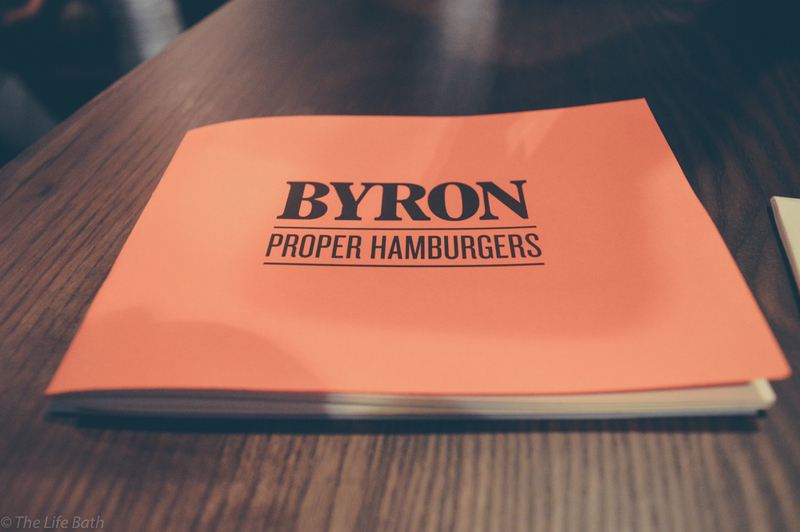 Byron is a large chain with over 50 restaurants across the UK and is the type of establishment that has slowly become more popular in recent years, the hamburger joint. 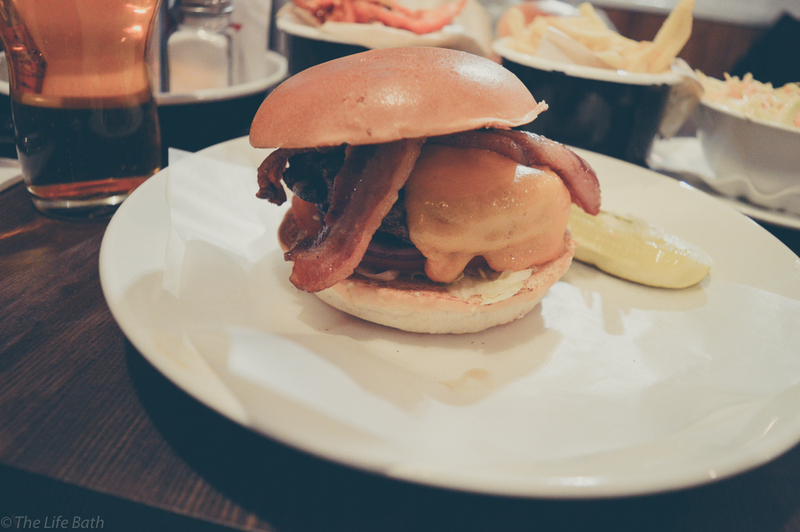 They exlusively serve simple but tasty burgers with a choice of sides, a simple but effective format. 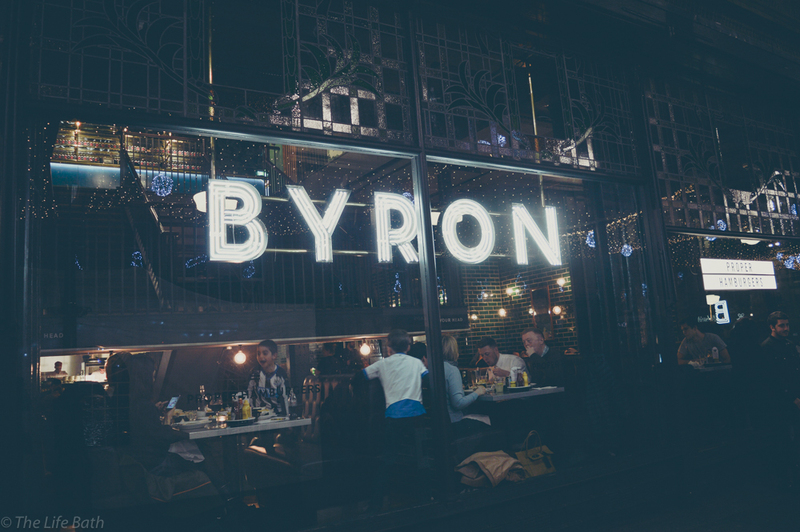 Before they came to Newcastle I had never heard of Byron, I had dined at burger restaurants before like Handmade Burger Company and Gourmet Burger but I was excited to try Byron as I had heard good things from friends in London. 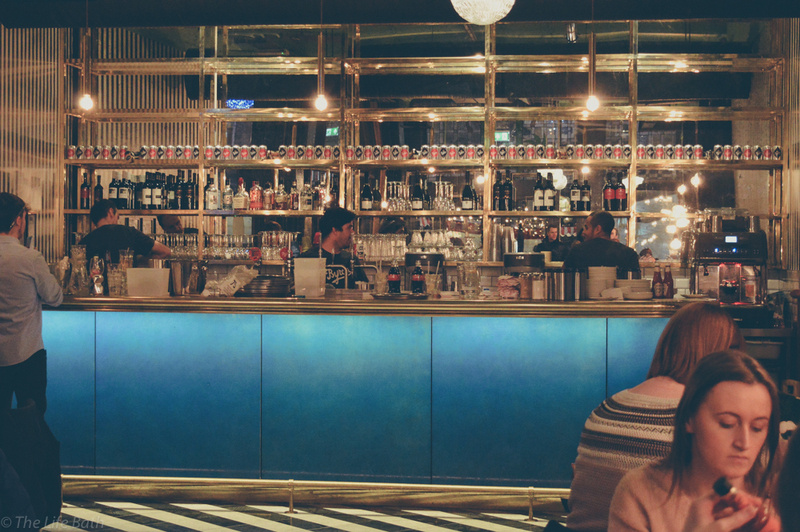 To be honest one thing that attracted me to the restaurant was the outside of the building and location, Grey's monument and Grey street have boomed in the last few years and I love eating out and drinking around that part of town. The building itself is really appealing from the outside. 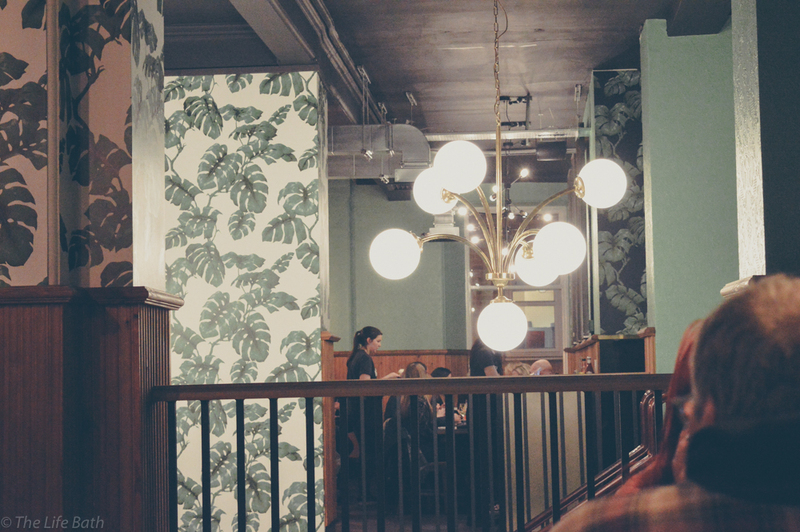 I wasn't disappointed inside either; it is modern and cosy with lots of wood and funky lighting. I was shocked at how huge the place is as there are two floors, which might even be 3 as the stairs went down as well but that was roped off. It was really busy as the Christmas market was on but we got seated straight away and the lady on the door was lovely. 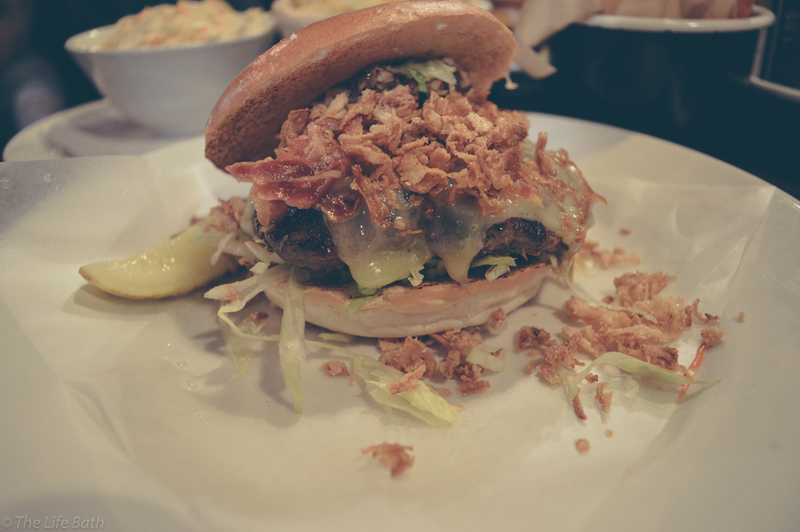 The menu is great and has a little bit of everything, you choose the burger and then get the sides separately. I know this isn't always great as it does end up a little more expensive but a lot of restaurants do this now and I suppose not everyone wants chips with everything, you know... Crazy people, lol! 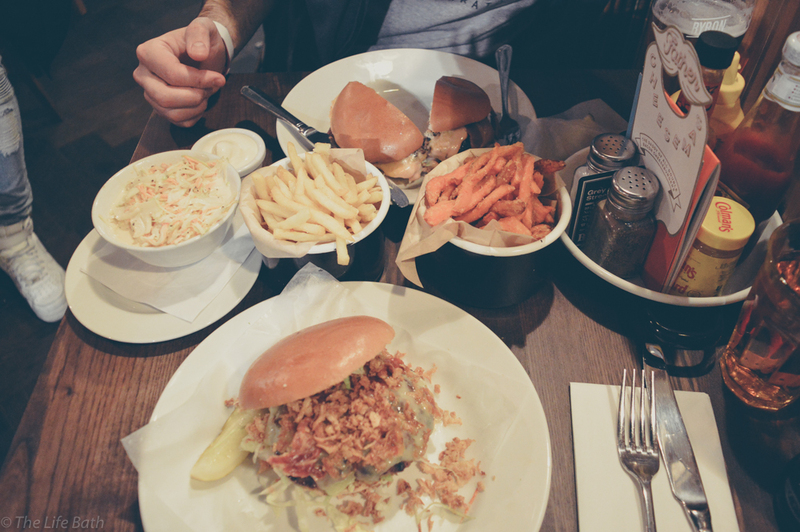 I got the Smokey burger and Thom got the Byron burger; we shared some normal fries, sweet potato fries, and of course some coleslaw which no burger can be without. 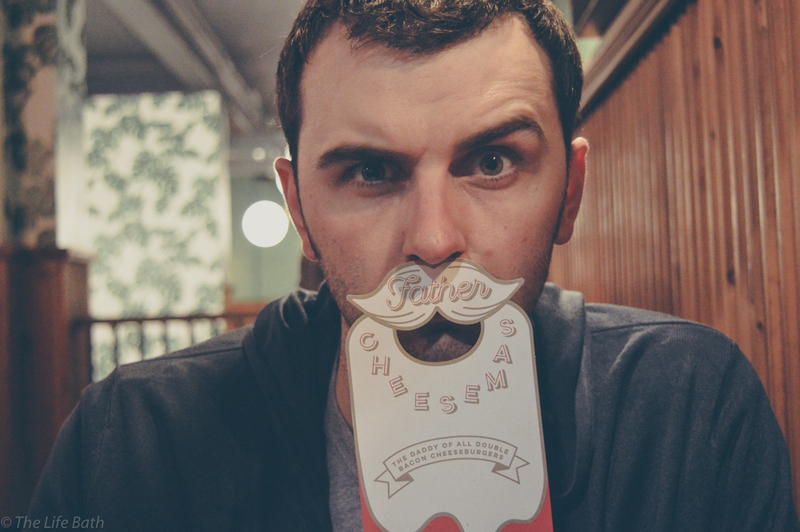 They do a special Christmas burger called Father Cheesemas which is a huge double bacon cheeseburger, this will be my choice next time. When the food came it looked amazing and I couldn't wait to tuck in, unfortunately as Thom cut his burger and I had a couple fries we noticed it was cold, not freezing cold or anything but not a nice temperature to eat. We advised the waitress and she was absolutely lovely about it, they took everything back and made it all fresh again, the manager even came over and apologised. I feel horrible complaining but when you are paying for food you want it to be perfect. None of this ruined our experience and when they brought the food back and I finally tucked in it was amazing, my burger was delicious and Thom thoroughly enjoyed his. 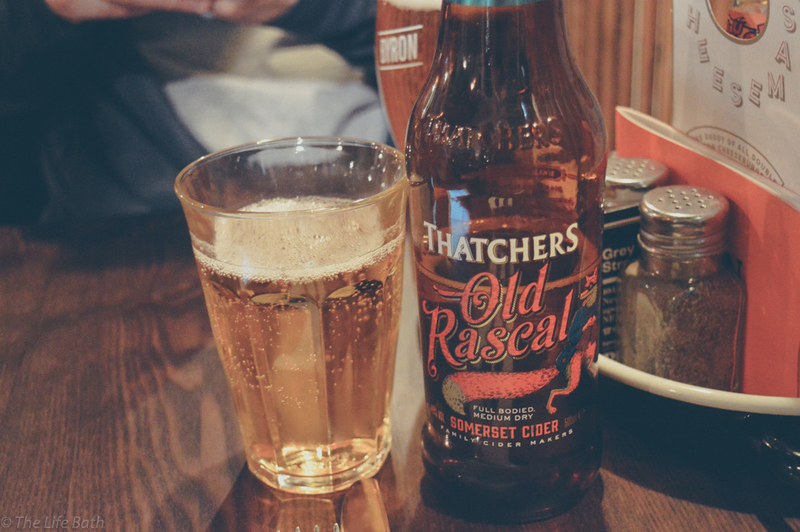 We had a couple of drinks and it was a lovely atmosphere to relax and eat good food. The staff are fantastic and attentive enough without pestering you every minute. Overall we both said we would be back to Byron. 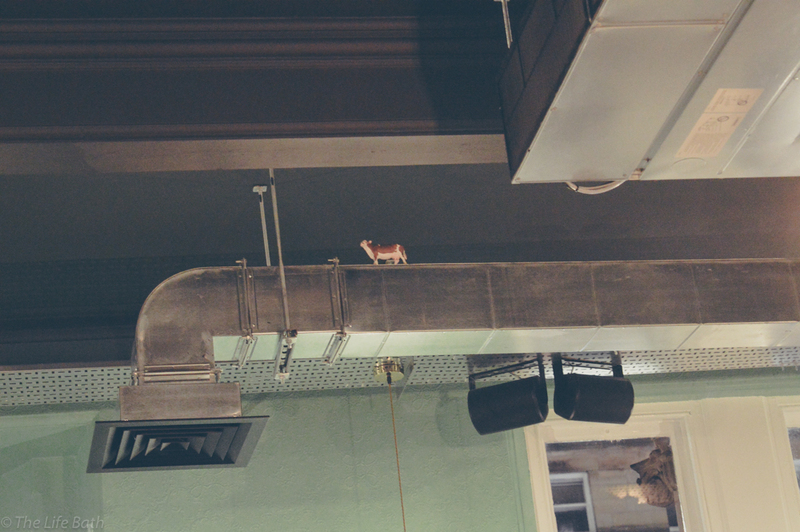 If you go see if you can spot this little guy.